Charge iPod, Blackberry, mobile phones, tablets and many other USB devices. Keep track of power usage. thermal shutdown, reverse polarity protection, over-voltage shutdown, low voltage shutdown & low voltage alarm. 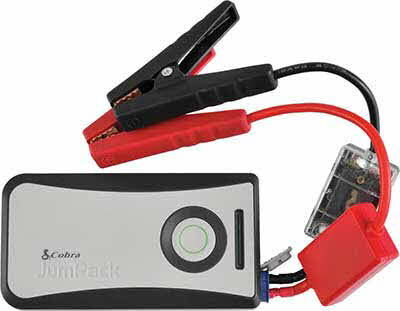 Jumpstart your car and charge your mobile devices. 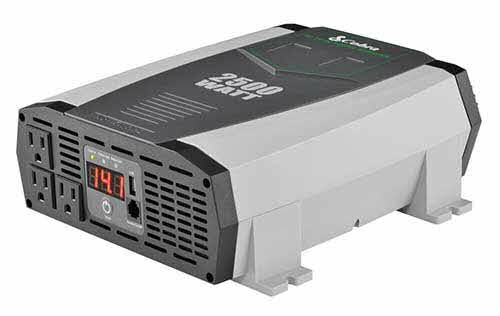 180 Amp Starting Current, 360 Amp Peak Current, jumpstarts most cars. 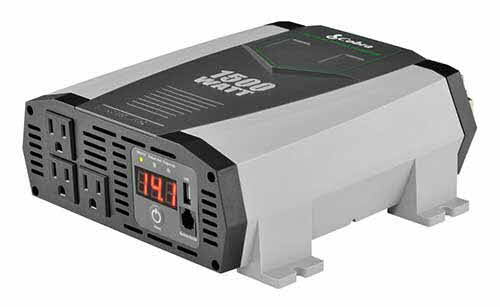 Jumpstart your car multiple times on one charge. Charges mobile devices multiple times. Super-bright work and emergency LED light.